Essential Oil Set of 12 (Group A) in 5ml sizes. 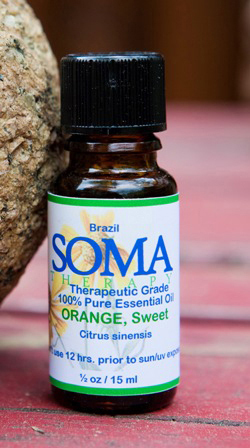 A collection of twelve of our favorite Essential Oils in 5 ml bottles. The set includes Bergamot FCF, Eucalyptus, Geranium, Lavender, Lemon, Orange (Sweet), Patchouli, Peppermint, Pine, Rosemary, Tea Tree and Ylang Ylang Essential oils. Review: I was searching for an economical way to start essential oils but still wanted as many different oils as I could afford to get started. This sampler allowed me to do both! Excellent quality and value! Review: Excellent customer service! Excellent products! I love the quality and purity of the essential oils! I'm proud offering these oils to my clients.